Sri Lankan Coast Guard has commissioned Offshore Patrol Vessel (OPV) SURAKSHA gifted by India at Colombo port. It is the first OPV of Sri Lankan Coast Guard. The fourth edition of ASEAN Defence Ministers’ Meeting (ADMM)-Plus will be held in Philippines. 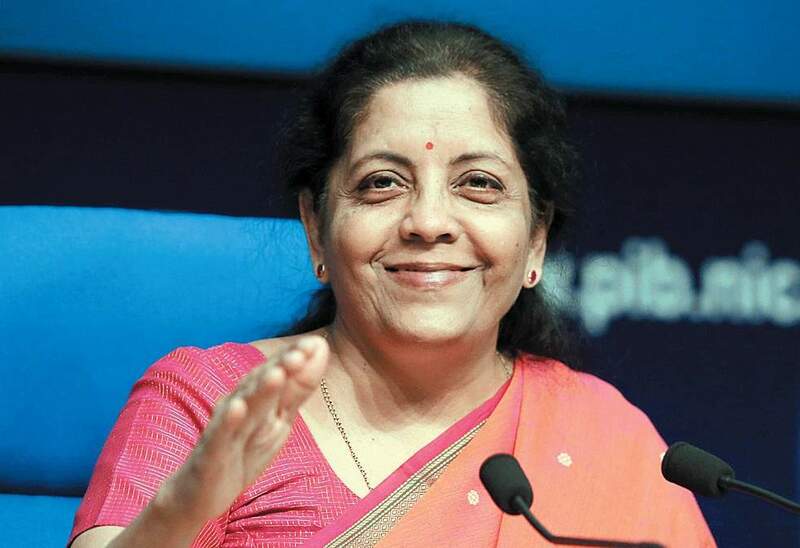 India will be represented by Union Defence Minister Nirmala Sitharaman. This will be her first foreign visit as the Defence Minister. India’s first Pradhan Mantri Kaushal Kendra (PMKK) for Skilling in Smart Cities was inaugurated at Mandir Marg, New Delhi. It has been set up under Pradhan Mantri Kaushal Vikas Yojana by National Skill Development Corporation (NSDC) in collaboration with New Delhi Municipal Council. The scheme is to enable large number of youth to take up industry relevant skill training for increasing employment opportunities. Kidambi Srikanth from India (World No. 8) won the Denmark Open title of badminton in the men’s single category. can u please post the daily brief for 24, 25 and 26 october asap? thank you. Just wanted to inquire about the weekly compendiums (October). When shall I expect them?